It might seem just a small accessory that you mostly keep in your jacket, bag or pocket, but you use your purse more often than you might think. Whether you go shopping or go out, you always take your wallet with you to use it. 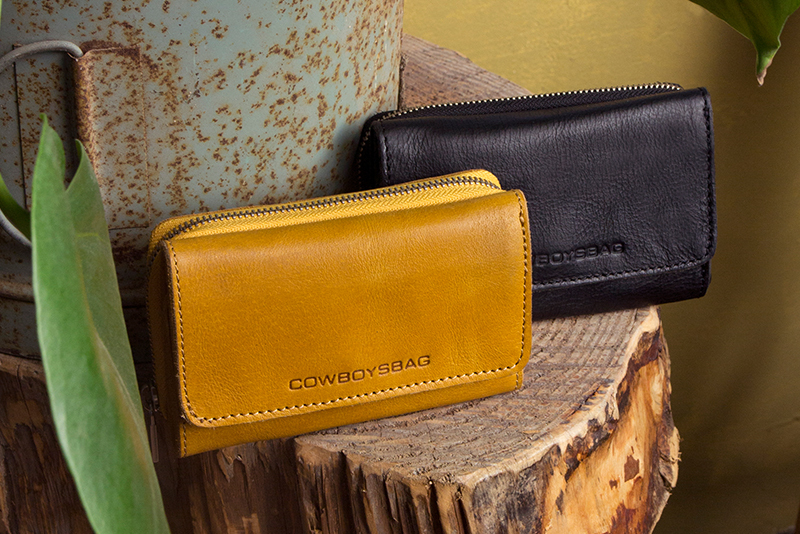 So why would you settle for a boring wallet, when you can have a real Cowboysbag purse? It is a real eye catcher, and at the same time it reflects your personality and style. 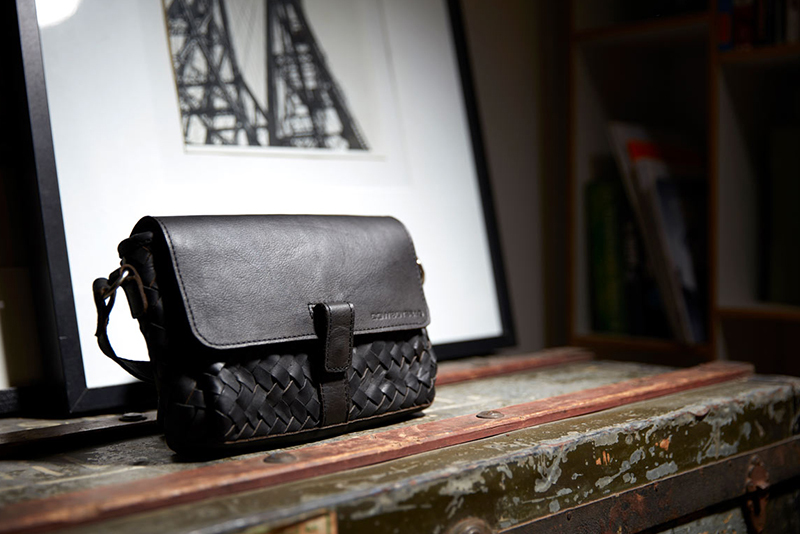 In our extensive collection you find a variety of purses, which you definitely want to be seen with. The best known wallet by Cowboysbag is The Purse. This zip-around wallet is simple, but most definitely not plain. The Purse is made of naturally tanned and full-grain leather: the best there is. The Purse offers you a lot of space! You can store eight cards in it, and it also has six compartments for your bills. One compartment had a zipper, where you can keep your coins. The Purse is the perfect match for The Bag, but you can also combine it perfectly with our other bags. Did you know that a mix-and-match style is a new trend? So you can not only mix in styles, but also in colors. The purse is available in all your favorite colors. Make sure to check out all of our amazing leather purses, such as the Purse Haxby and the Purse Holt, but also our other magnificent wallets. Spotted the perfecte purse that you most definitely need to have? Order it online easily at the Cowboysbag webshop. 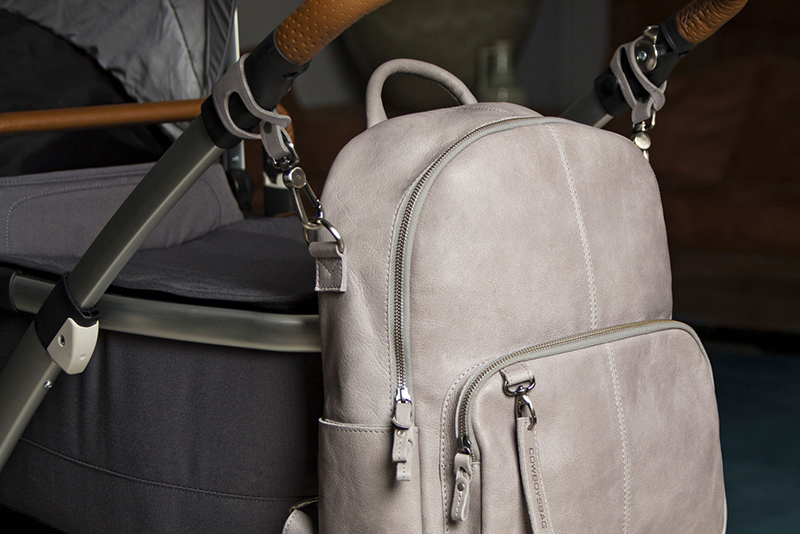 We will make sure that you can enjoy your new Cowboysbag purse in no time! Want to complete your look? 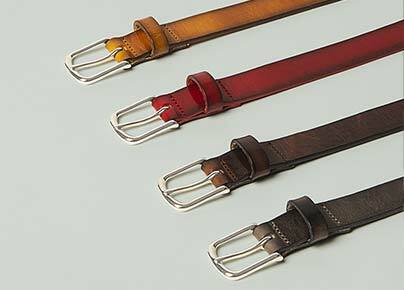 Make sure to take a look at the Cowboysbag bags, belts and other leather accessories.